VENETIAN CRAFTSMEN WORKSHOP - Masks, food,glass and more! 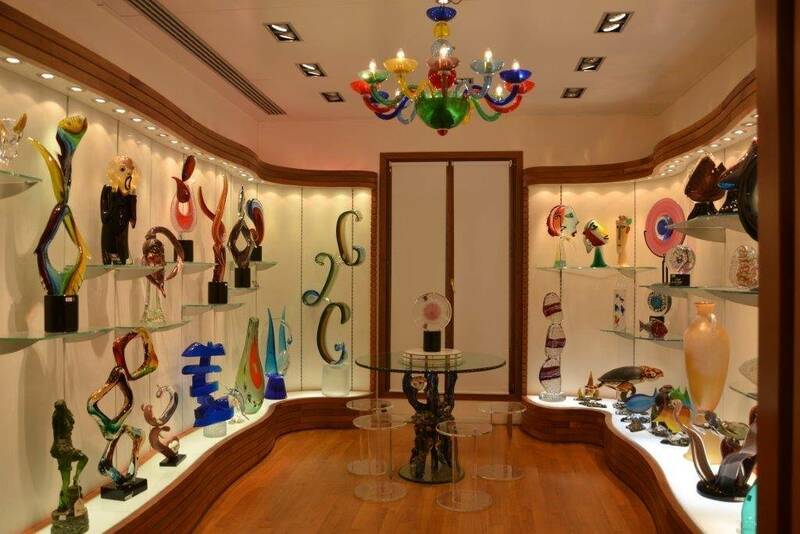 This Tour will take you to the exclusive Venetian Ateliers and it will show you how the most famous traditional products are created! Over the centuries Venice has provided superior quality handmade products that were exported all over the world for the use of theprivileged few. 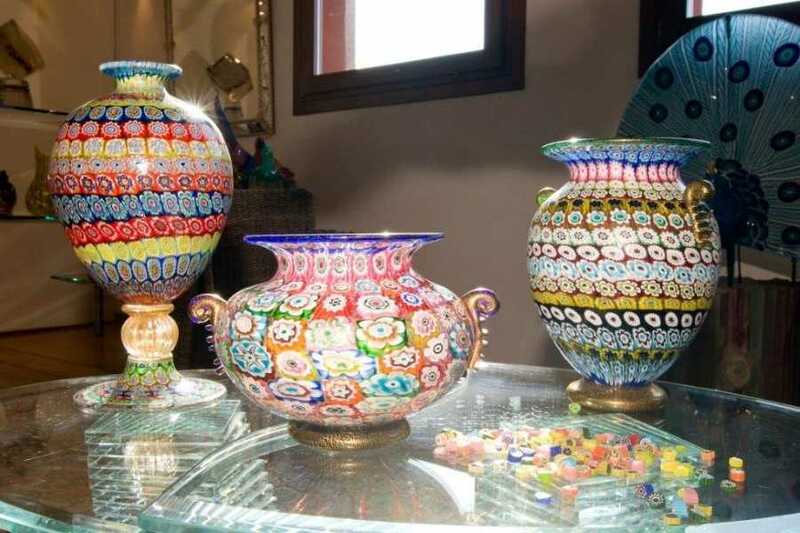 Jump into the traditional craftsmanship of Venice, discovering those products that have made the city famous all over the world! Today the simple word “Venice” still conjures up an atmosphere of sensuous luxury, sophisticated elegance and a myriad of a joyful tactile and visual sensations. Far from the beaten tracks, you will discover and make tours the “pearls” of Venice's top handcraft tradition: velvets, brocades, marbleized paper, books and leather bindings, Papier-mâché Carnival masks, gold and silver jewellery, beads and other wonders. The itinerary is not fixed, giving you the freedom to choose exactly what you wanto to see or to do, normally choosing on your own approximately 2/3 activities. This tour is considered private. The worldwide famous Venetian cfaftsmanship!